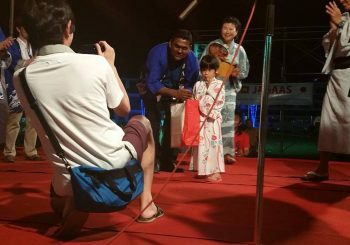 JAGAAS in collaboration with the Embassy of Japan organized Bon Odori 2015 which was held on 4th July 2015 in Colombo. 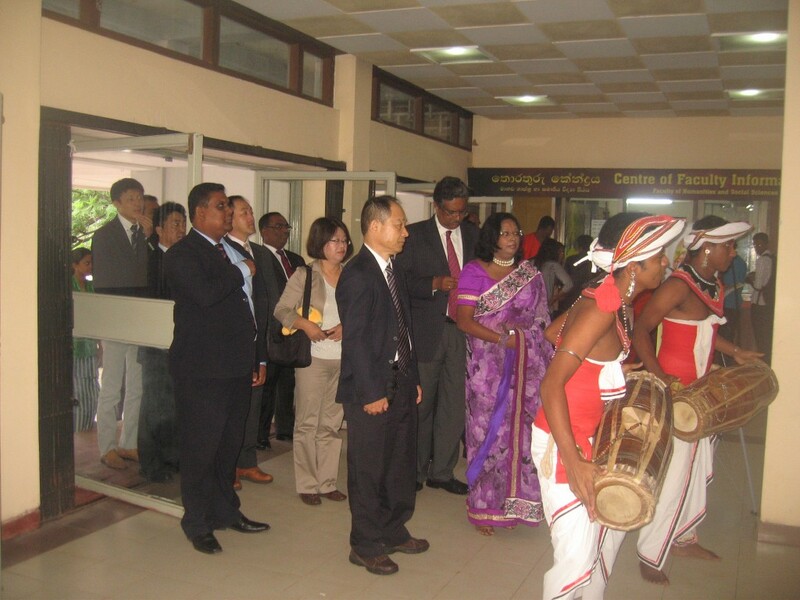 All JAGAAS members and the invitees with the New Ambassador of of Japan for Sri Lanka enjoyed the evening with Japanese summer dance, Taiko and food stalls organized at the venue. 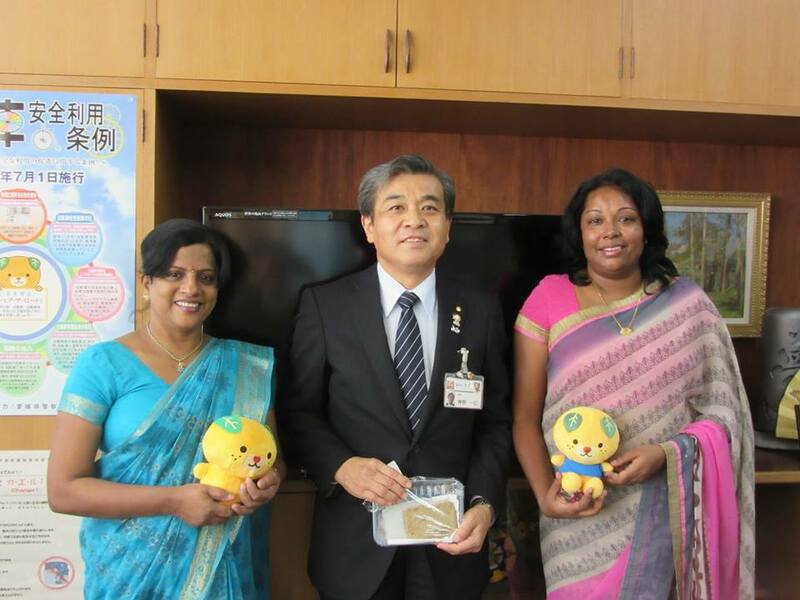 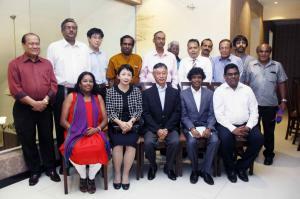 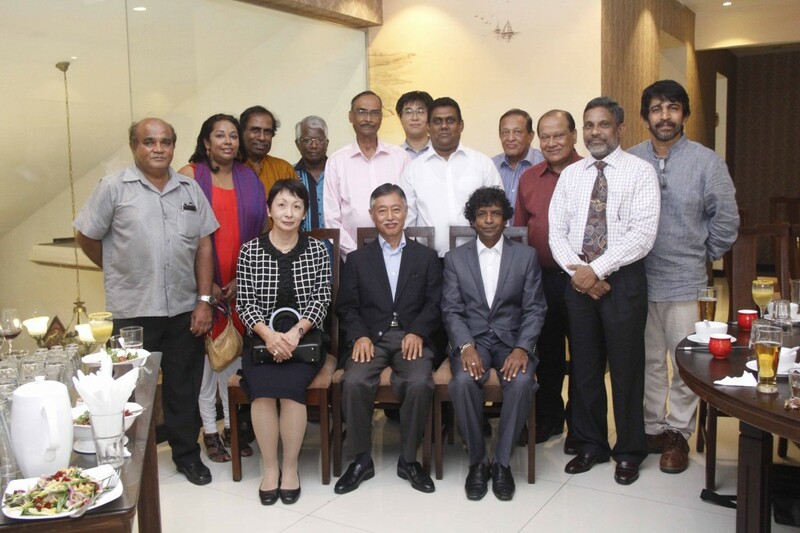 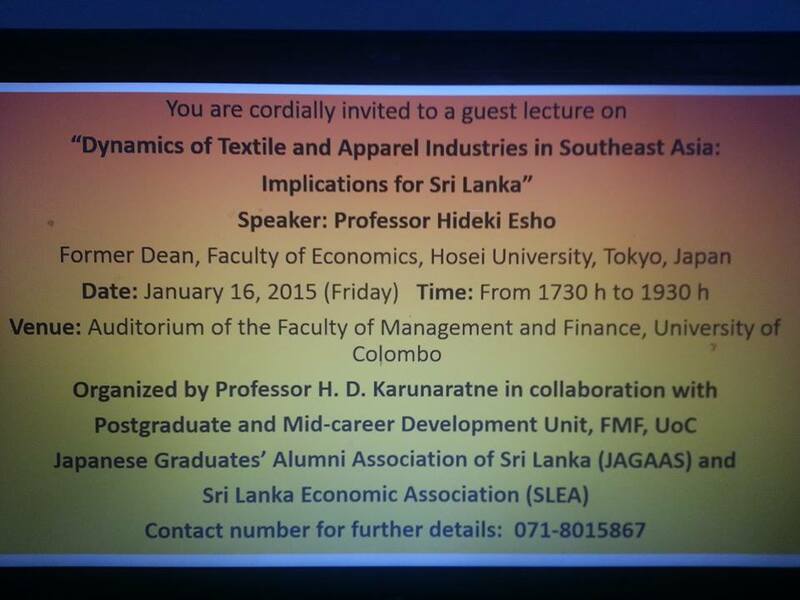 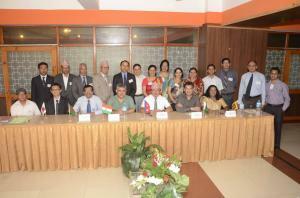 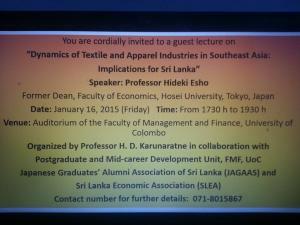 Dr. SM Punchbanda made the official announcements with other Japanese counterparts and while President JAGAAS Prof. HD Karunarathne & all exco-members actively participated \organizing the event.